In August 2009 Israel’s first operational Merkava Mk4 tanks were declared operational mounting the Trophy Active Protection System (APS). 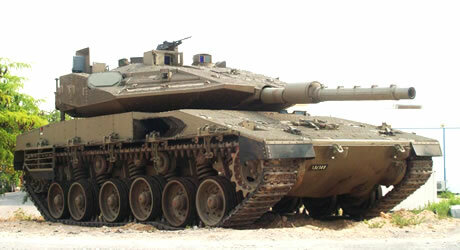 Following a slow process that almost killed the program prior to the 2006 Lebanon War, the Israeli Ministry of Defense funded the trophy’s integration with current Merkava Mk4 tanks as a retrofit. An APS will also be integrated into the Merkava based Namer Armored Infantry Fighting Vehicle (AIFV), scheduled for delivery next year. However, it is not yet certain if the APS will be the Trophy or IMI’s Iron Fist which is also under development. 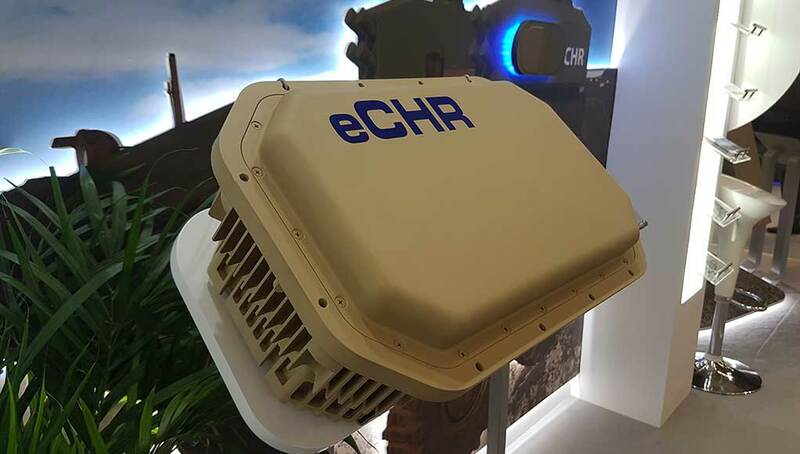 In fact, the IDF hasn’t finalized its decision about how many and which types of APS it will field throughout the entire force. A mix of systems could prove valuable against a wide range of potential threats expected in medium and high intensity warfare. These images show the Trophy fully integrated into the Merkava Mk4 turret, showing the target acquisition radar, and the interceptor module (note deflector plates behind the interceptor. These are probably used to protect the crew from debris resulting from the Trophy effect. 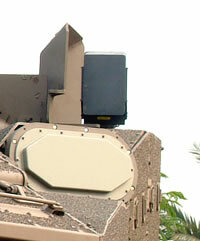 Similar deflectors were visible on the Sherif configured Stryker Vehicle which also mounted the Trophy). 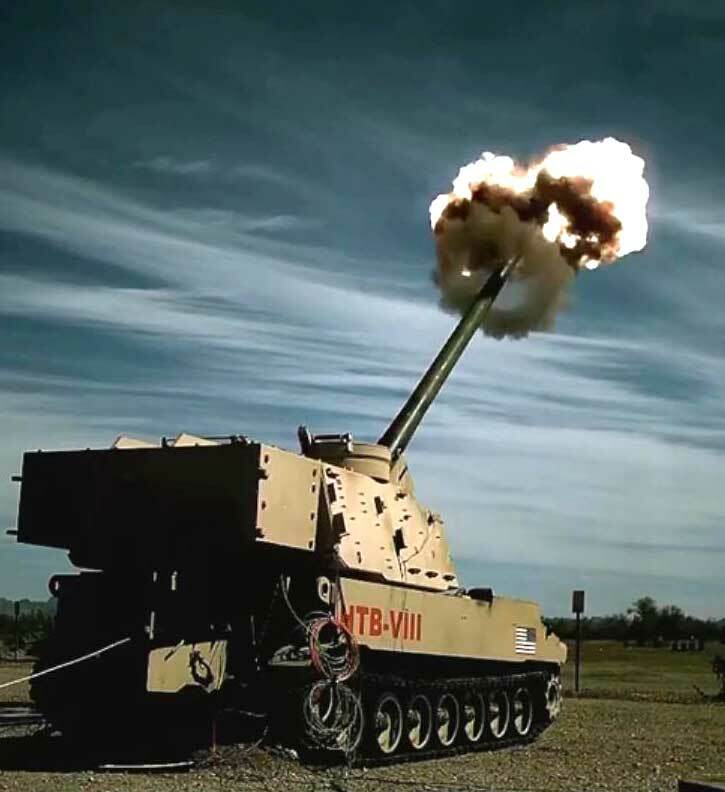 During the first months of 2009 the Trophy system went through comprehensive operational testing and was cleared for operational use after a successful operational firing test conducted early August 09. By the end of the year all new Merkava Mk4 tanks will be equipped with the system. Until then, Trophy is being retrofitted to operational tanks.